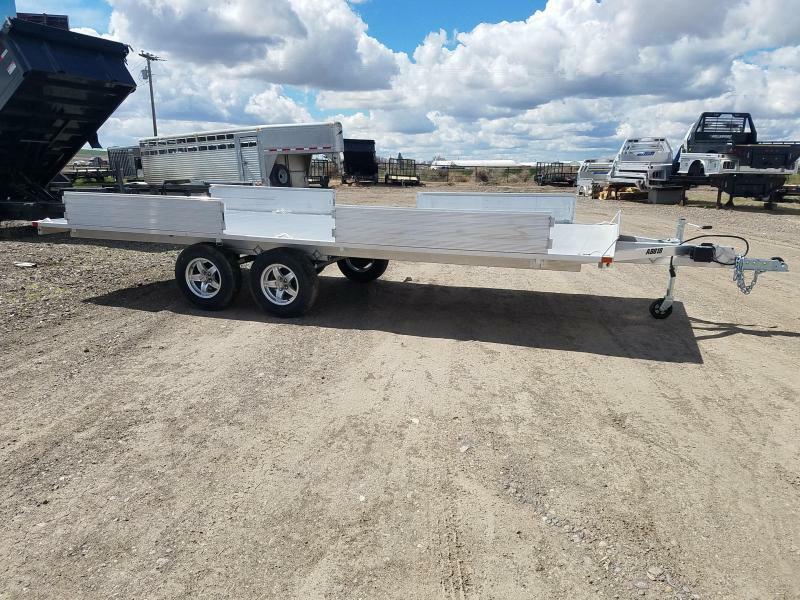 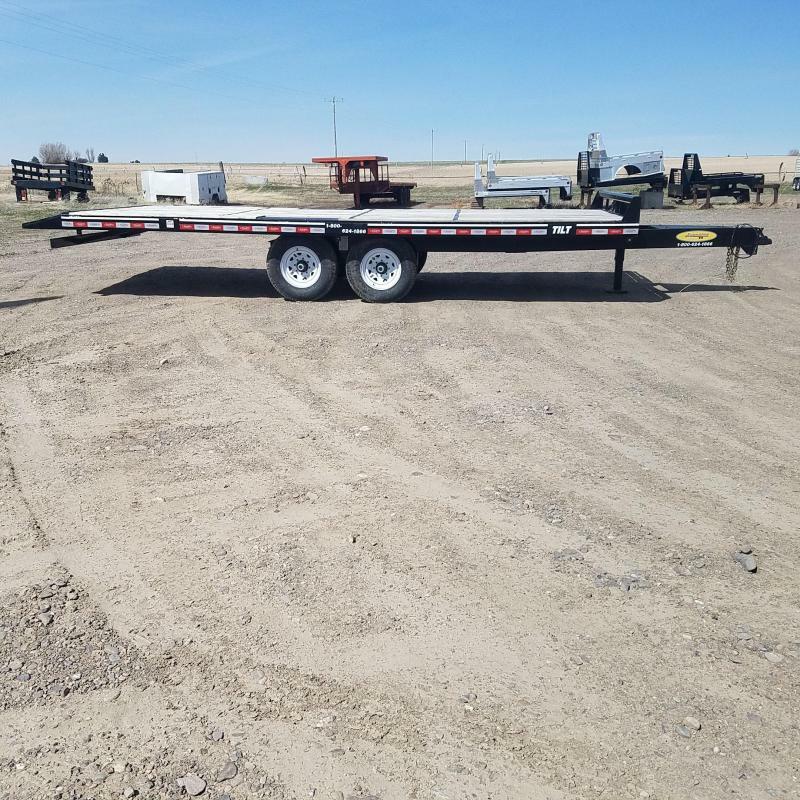 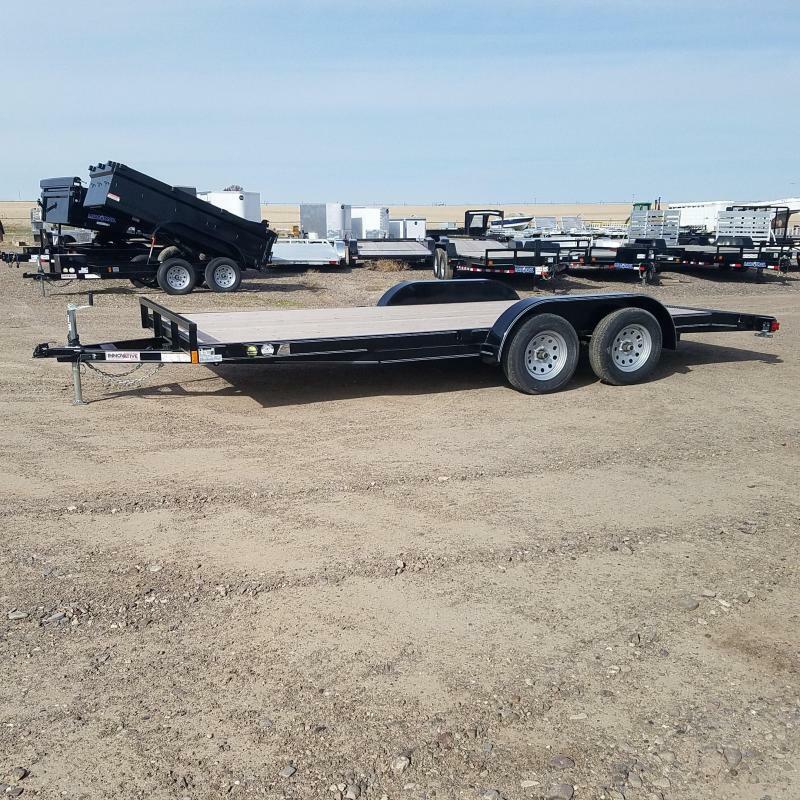 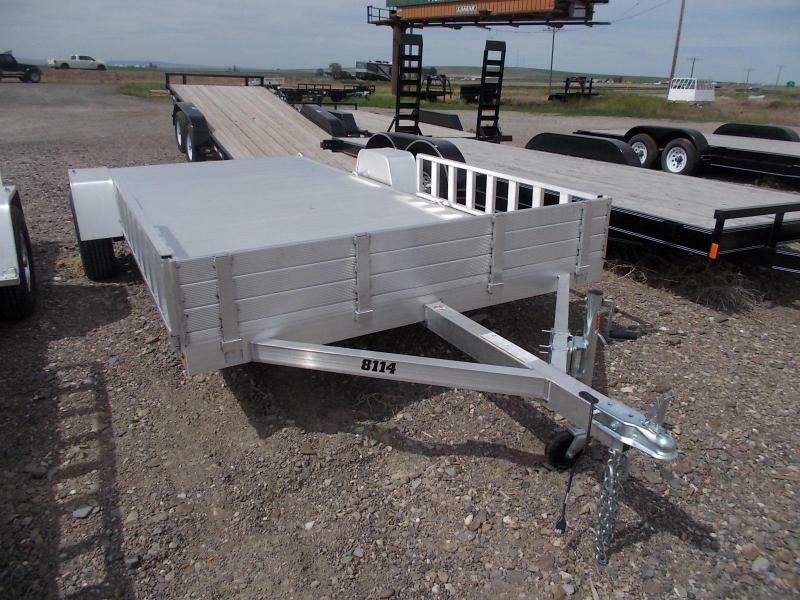 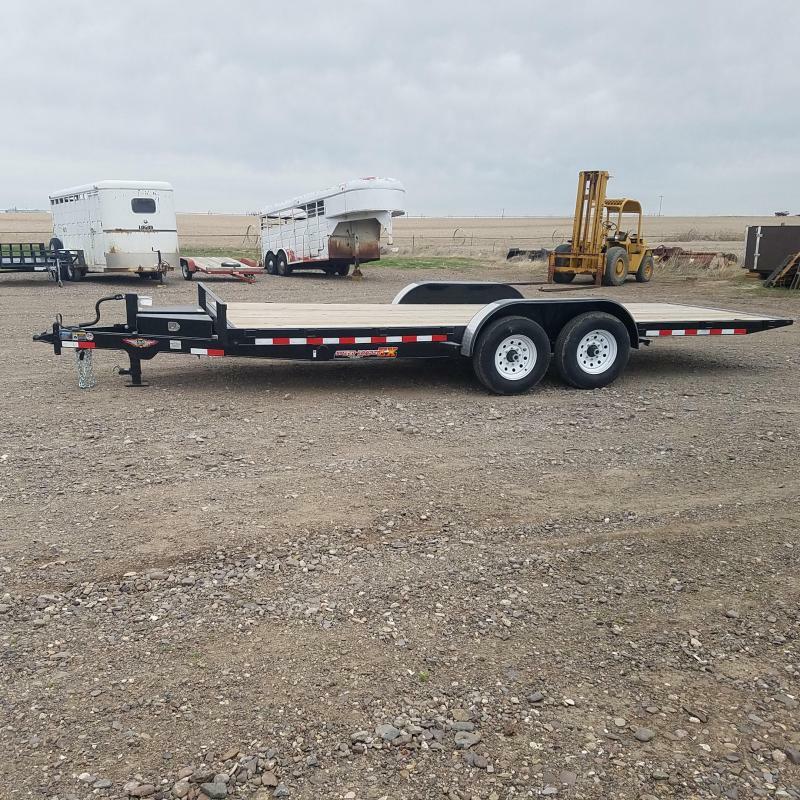 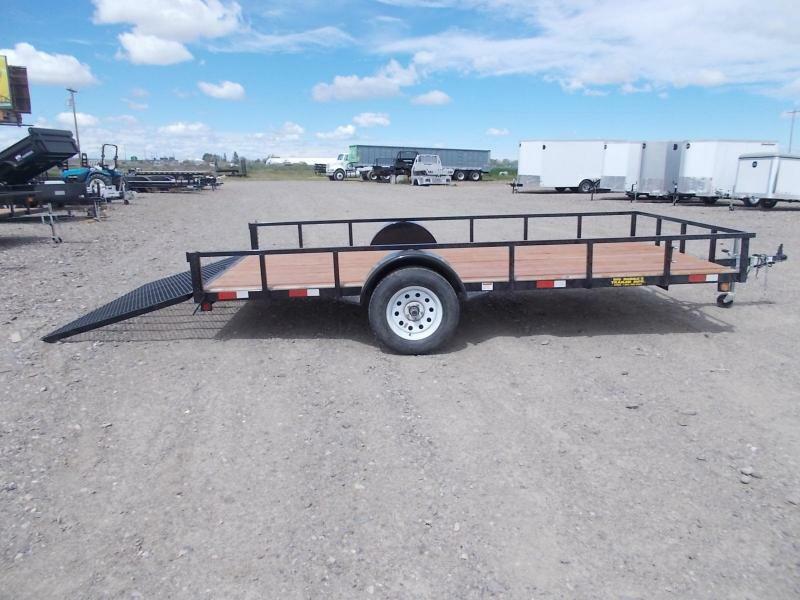 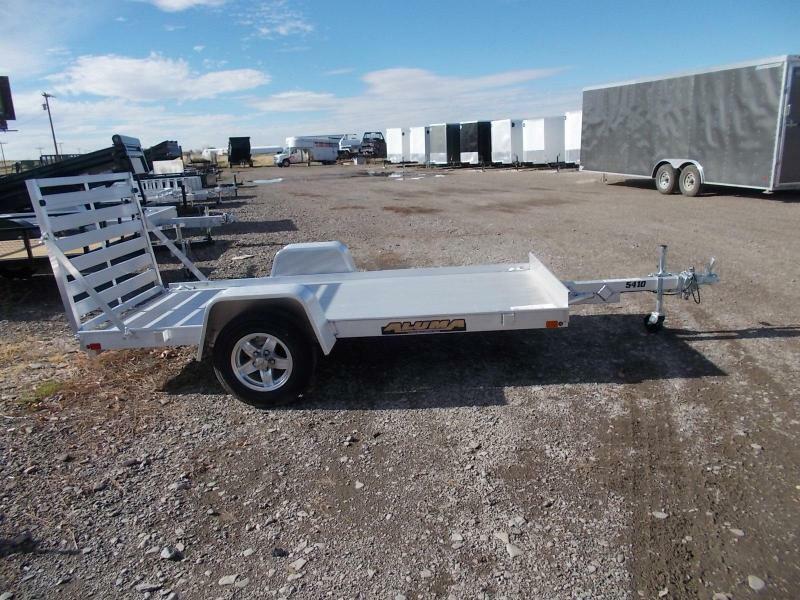 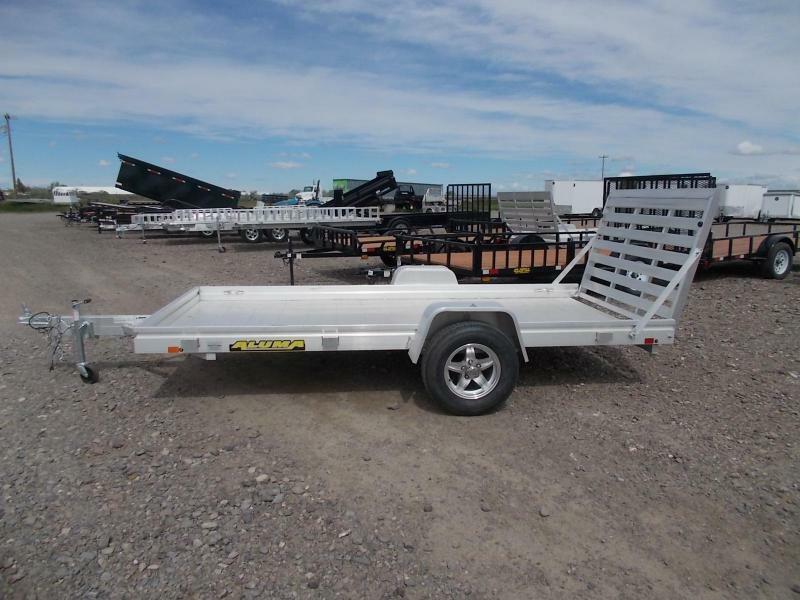 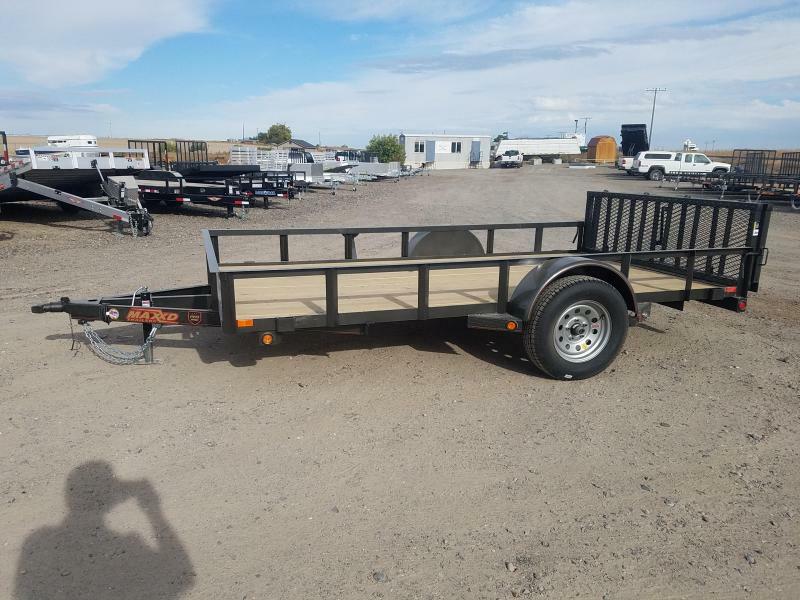 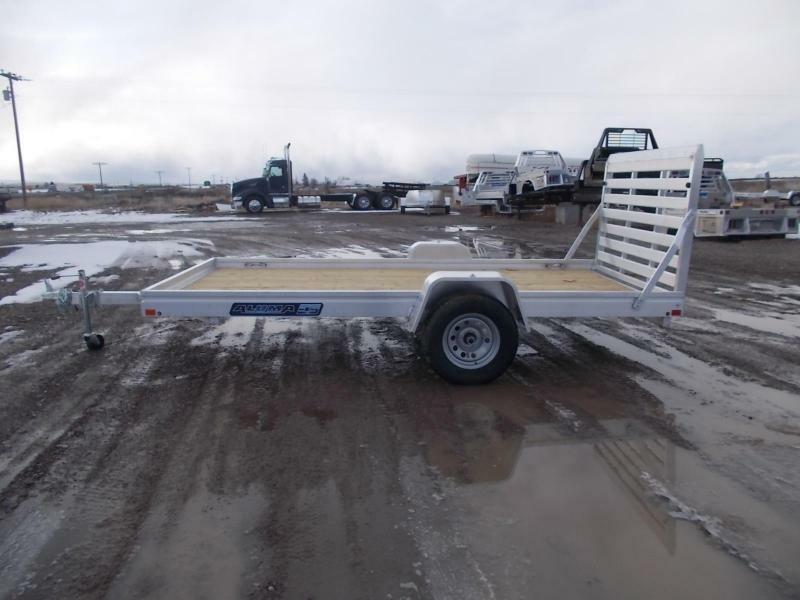 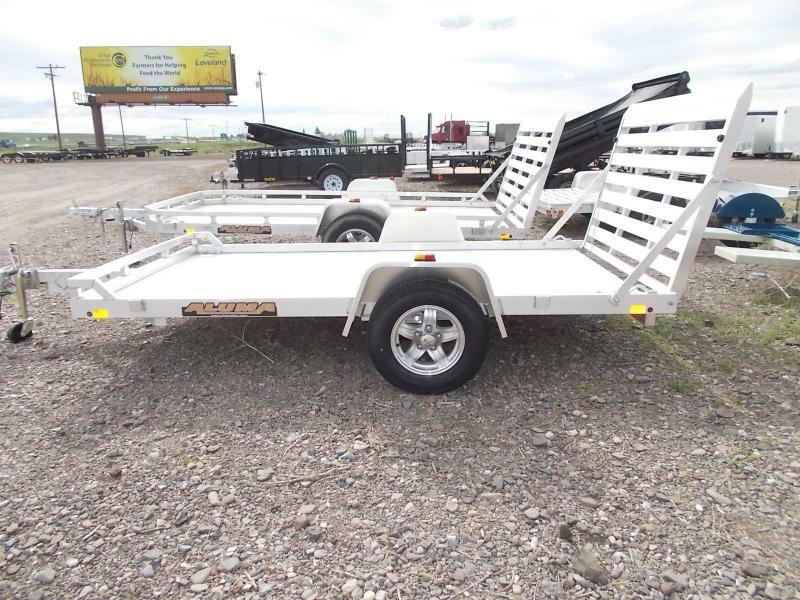 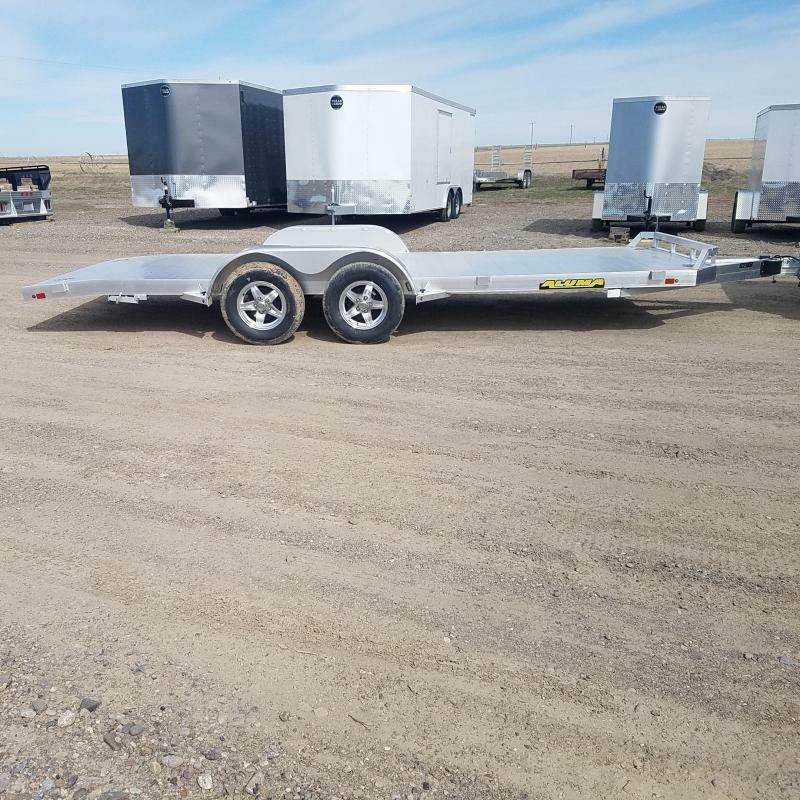 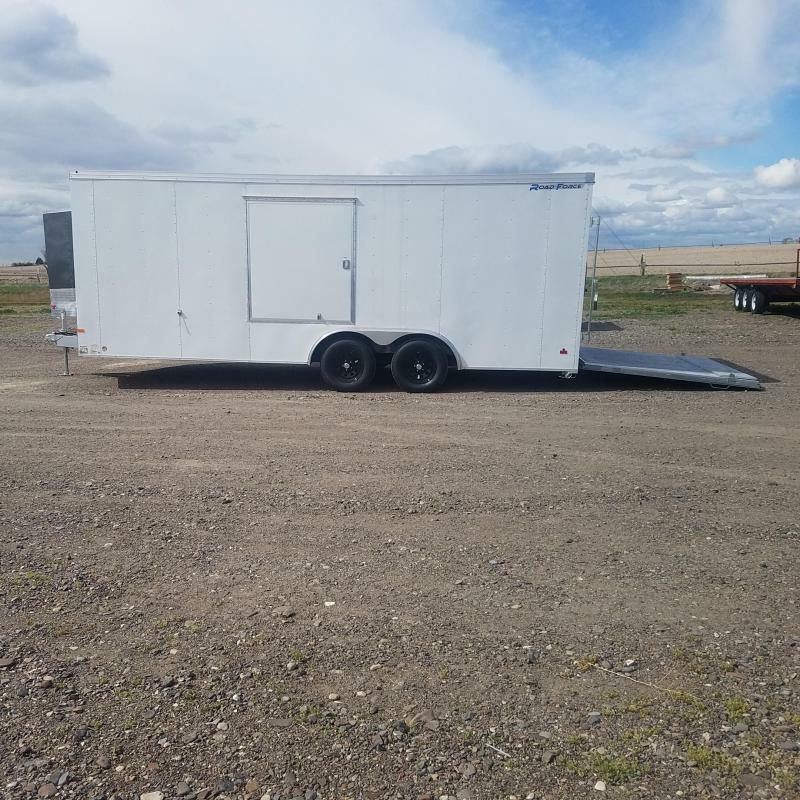 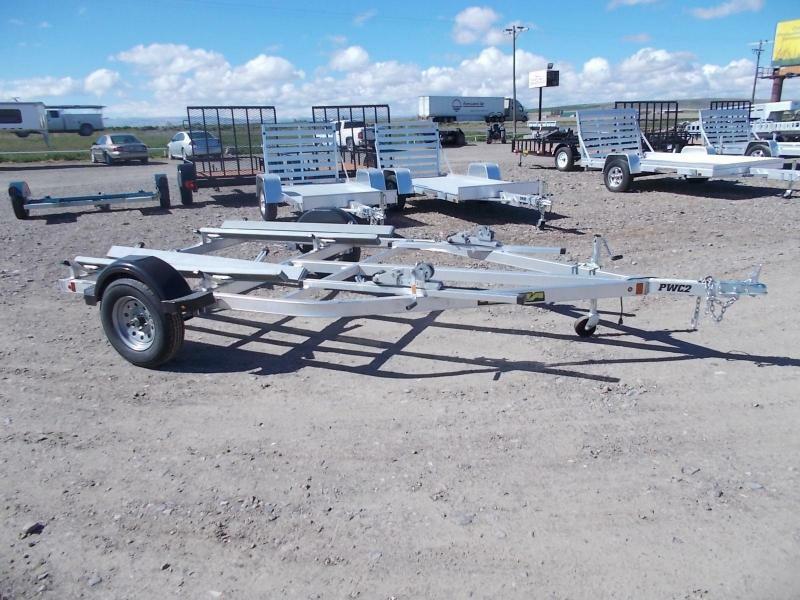 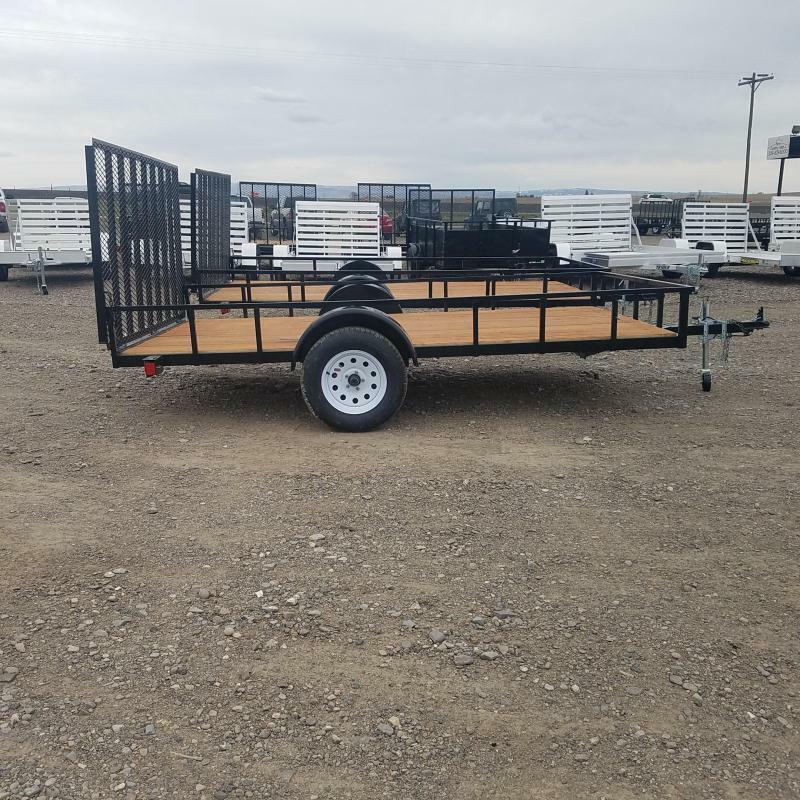 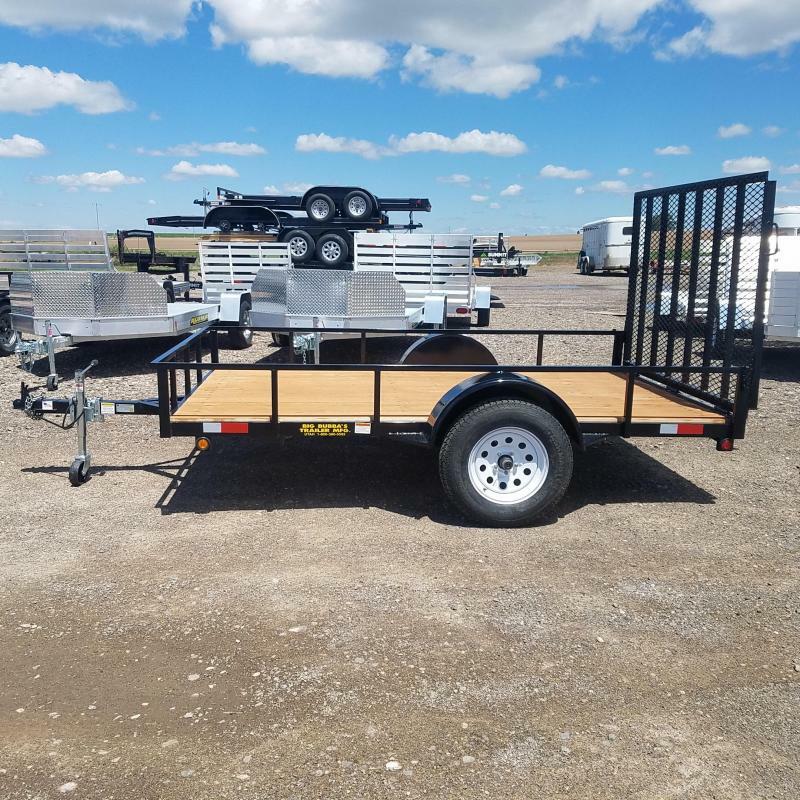 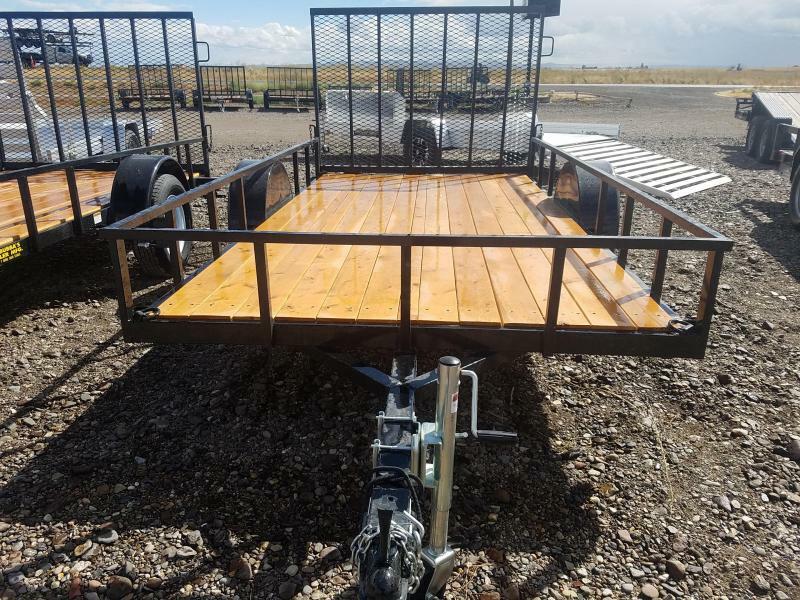 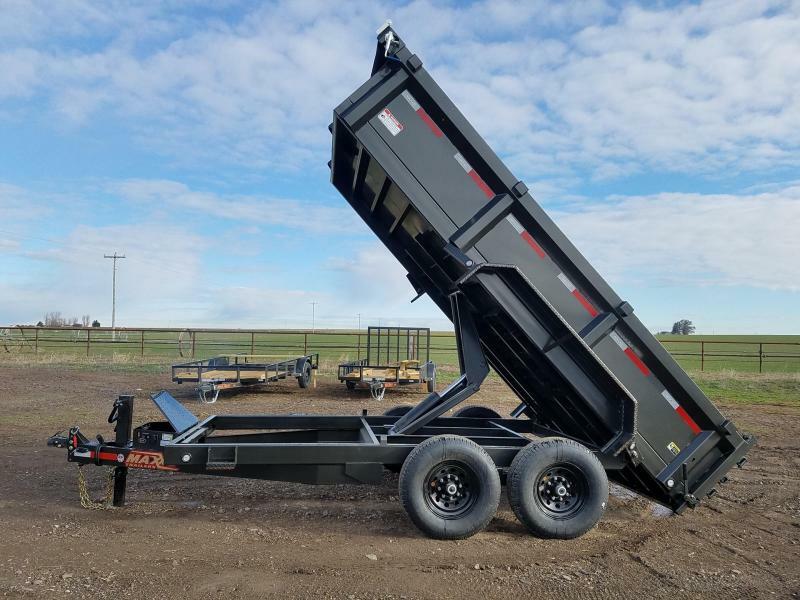 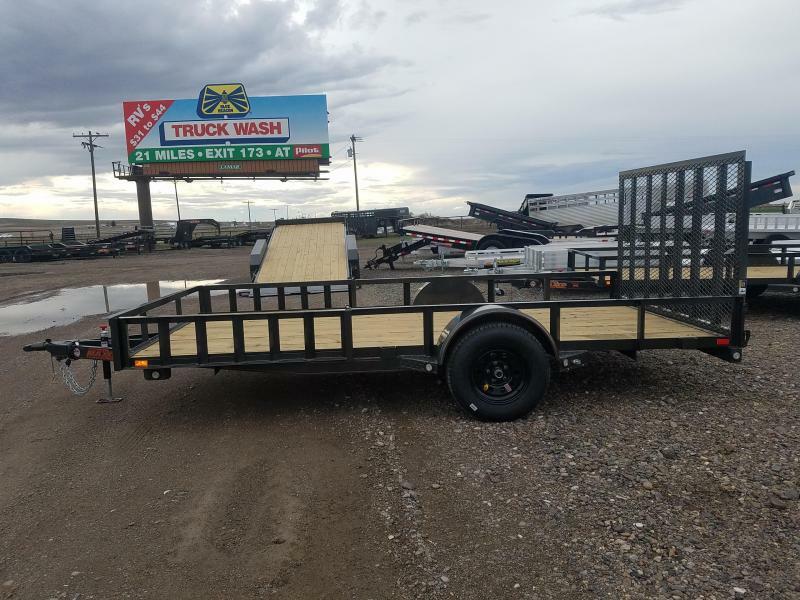 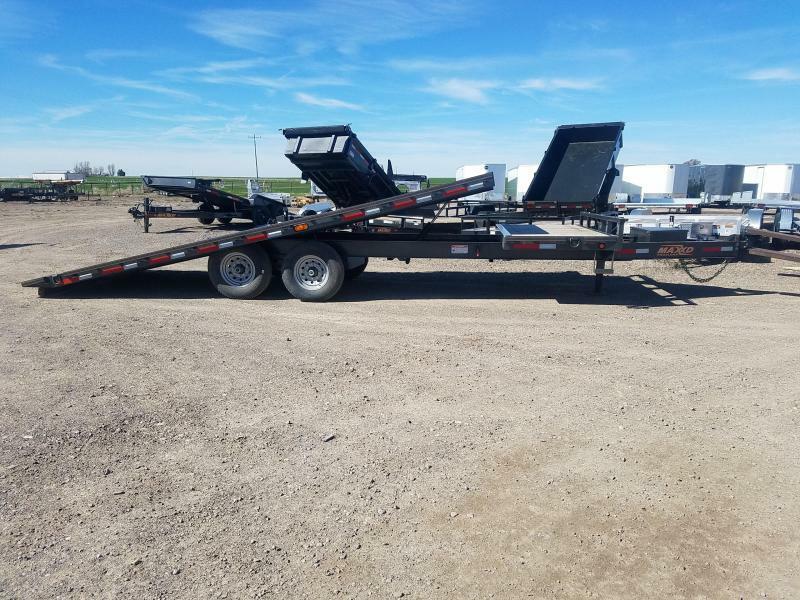 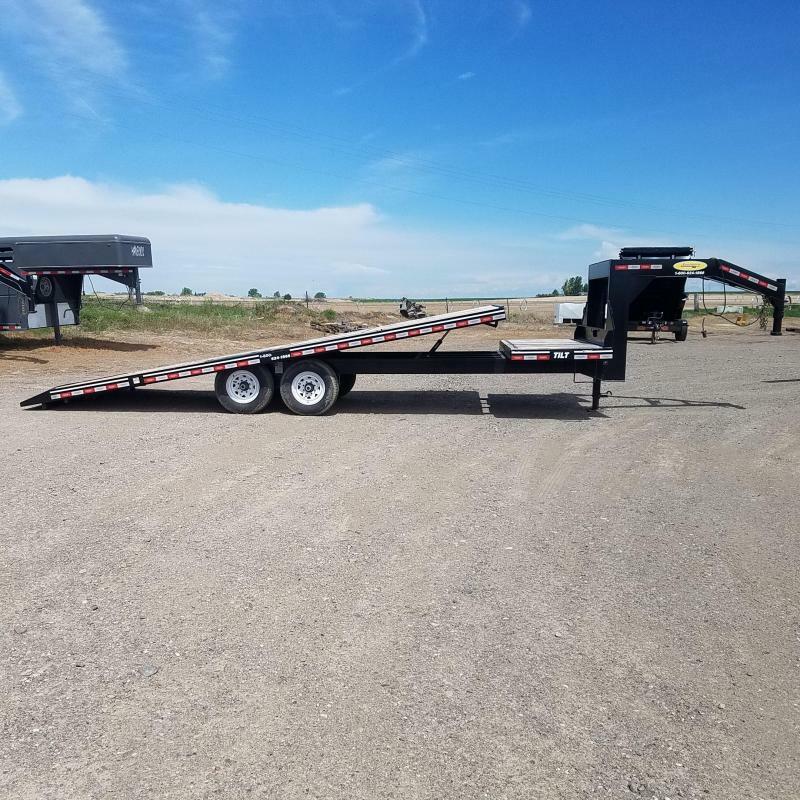 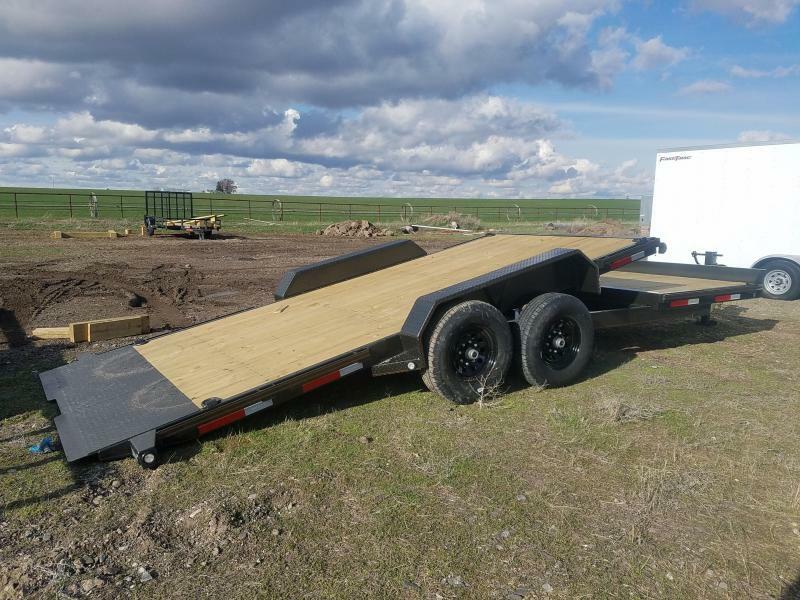 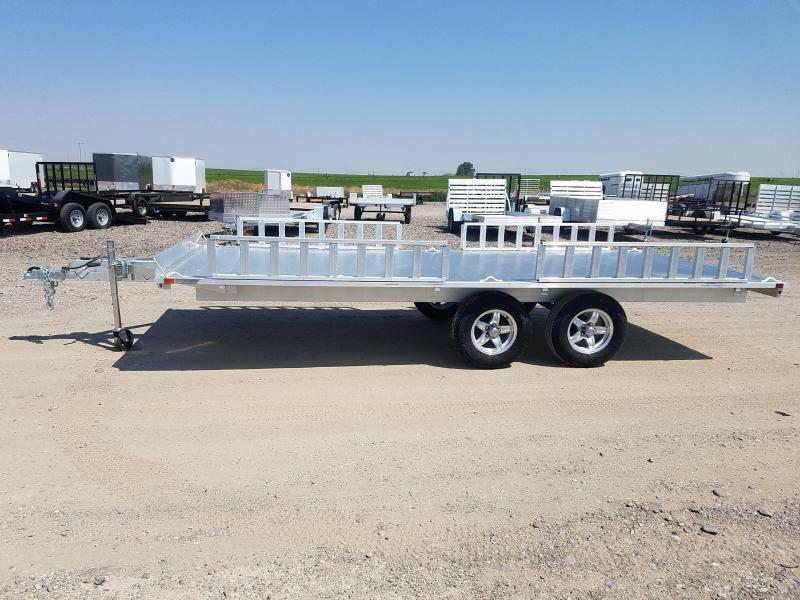 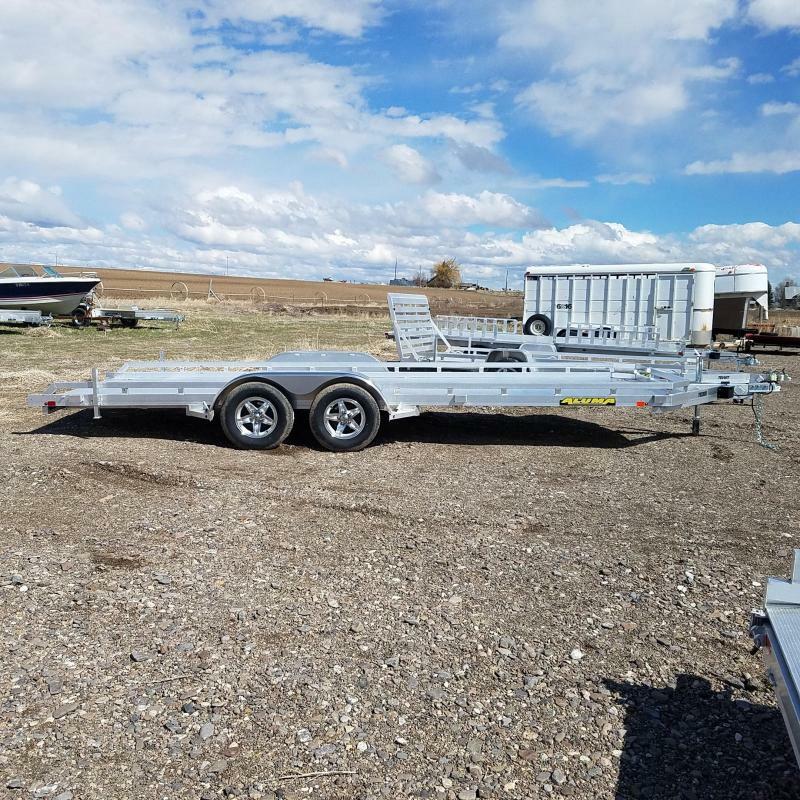 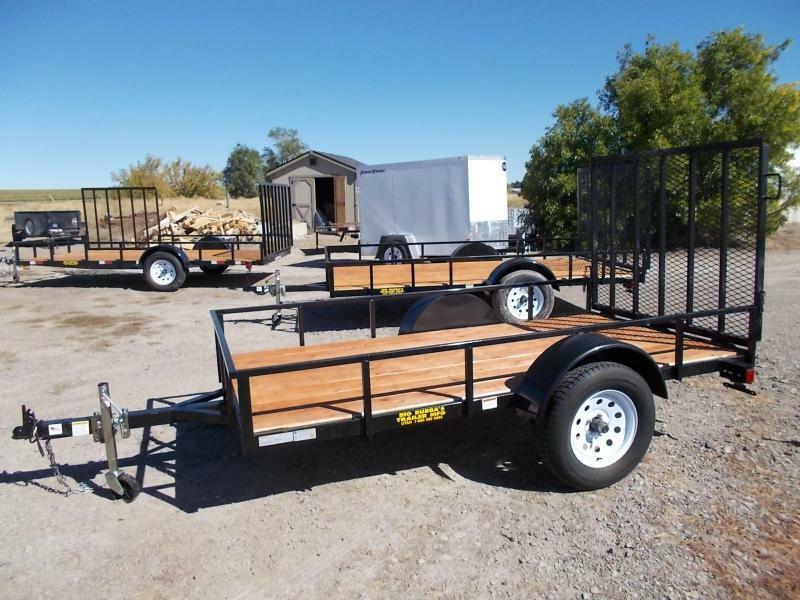 TrailerTraders Classifieds has a huge selection of dump, horse, flatbed, utility and enclosed trailers for sale in Nyssa, OR. 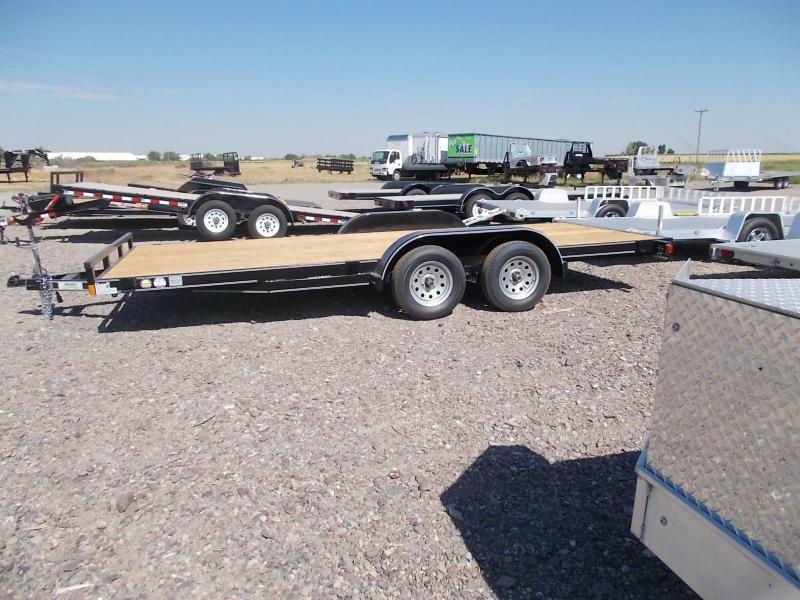 With over 150,000 trailers for sale you can also find trailers for sale in Nyssa, OR. 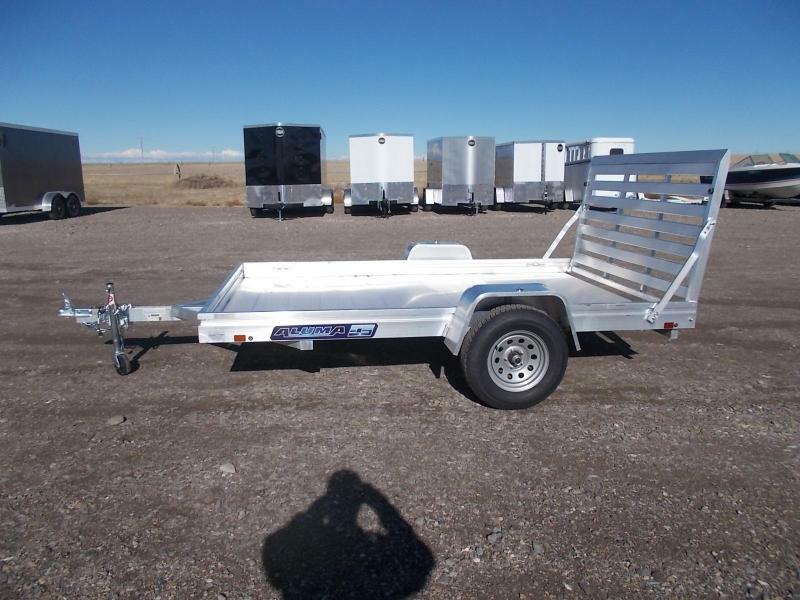 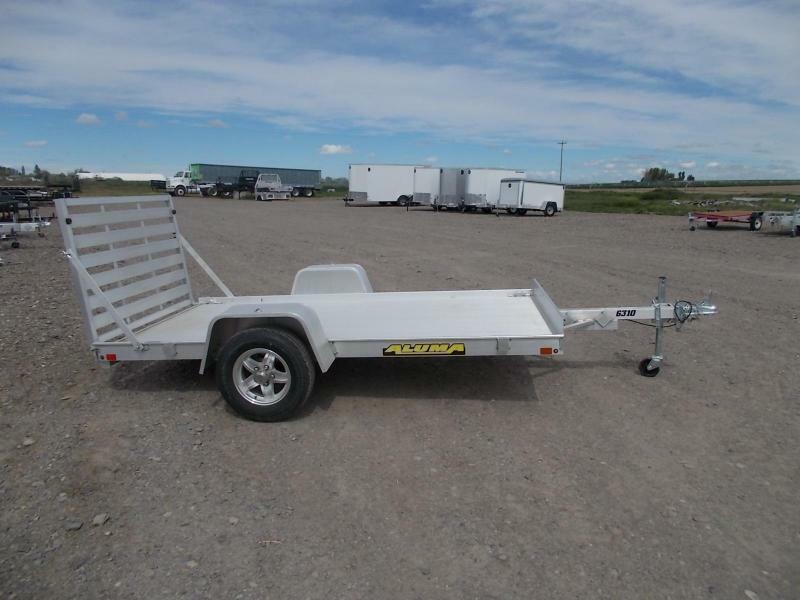 Aluma 54" x 10' utility trailer with 44" rear gate, 13" aluminum wheels, LED lights, torsion axle. 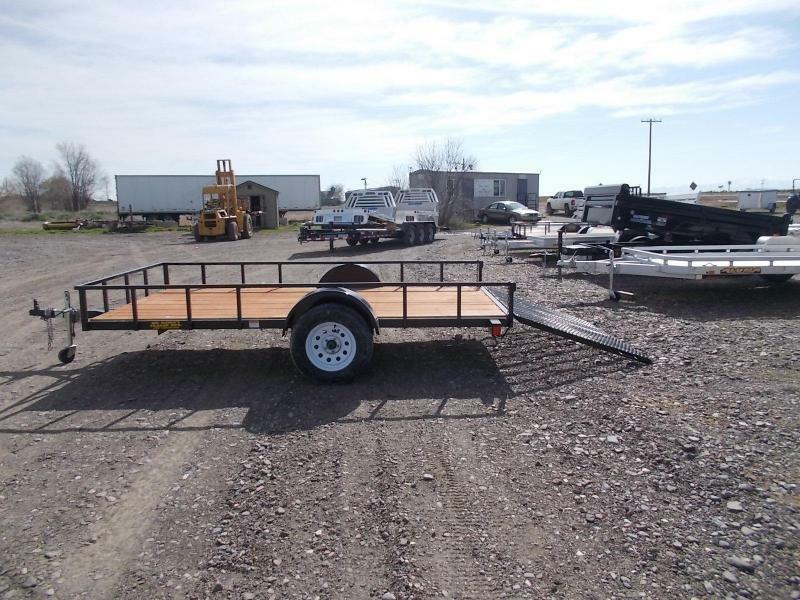 Big Bubba 6' x 12' utility trailer with rear ramp, 3500# axle, 15" wheels, excellent for mowers or recreational vehicles.